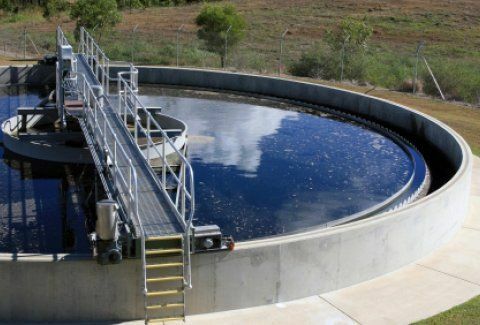 Wastewater treatment and freshwater filtration facilities depend on reliable motors and performance systems to ensure that freshwater is always available and wastewater goes away. We have been electric motor solutions for decades and have increased the reliability of many electric motor driven powertrains that run in the harsh and humid environments found within wastewater and freshwater plants. Lean on our experience and know that everything from your motors to PdM will be reliable if it comes from HECO.